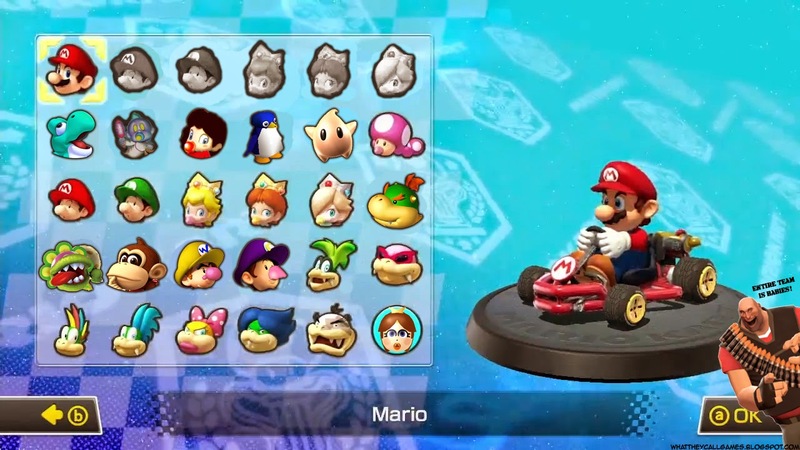 After the day one patch, this is what the Mario Kart 8 roster looks like. Yes, this is totally legit. And yes, those are metal babies.